The fastest way to automatically test your pages & features! Be your own expert and keep your website error-free. A new kind of reader for your Facebook, Twitter, and favorite RSS feeds to help you stay on top of industry news and trends! 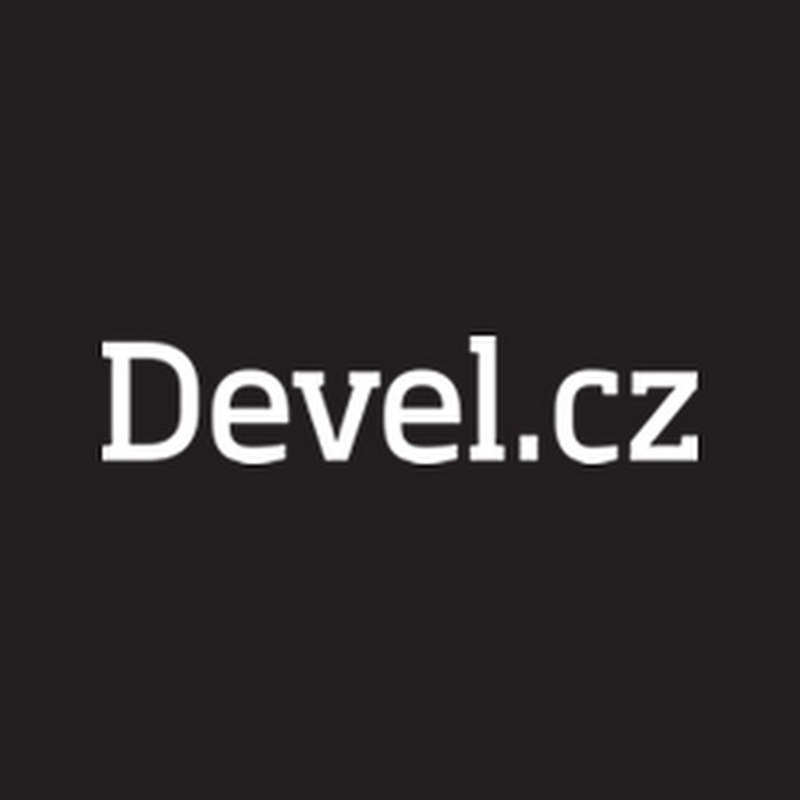 The largest Czech IT conference, bringing talks about development, design and business. Every September in Prague. MagicTable makes web mining a snap! Simple, intelligent, structured data. 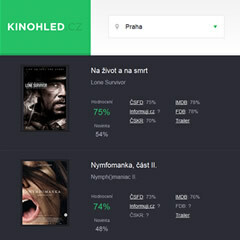 The fastest way to find the best new movies playing in theaters around the Czech Republic. Quick, hassle-free movie times. We are looking for developers, with a solid software engineering background, extreme interests in algorithmic trading and financial industry as a whole. You will help us to spread our trading activities across the world’s major exchanges and other marketplaces (OTC). Ability to work independently and as part of a team in flexible working hours. It would be extra awesome if you also had some experience with (FIX protocol 4.4 or 4.2) and experience with multi-threaded real time systems. To increase your chance to join us, you can also present your previous work on projects related with algorithmic trading. Blogs, papers, articles, back/forward testing same as real trading results. No matter if you were successful or not. We just want to see your passion. We’re looking for someone to hop on board and help us create awareness about our online projects! Interested? Here’s what you need to know. You’ll be working with our global online startups Testomato and FlowReader. A desire to learn new things! Wikidi is led by Michal Illich, founder of the Czech search engine Jyxo (which powered Seznam.cz, Atlas.cz, Sklik, Zboží.cz, Zoznam.sk and others) and Blog.cz. Enjoyable working environment (photos) in a modern office building (near metro station Budějovická) with a private indoor gym, shower, a place for bikes, and more! We're looking for a focused and driven PHP developer to join the FlowReader team! FlowReader.com is our replacement for Google Reader. 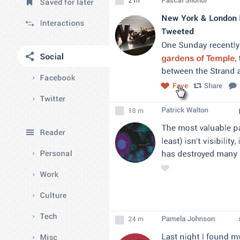 An online news reader that combines RSS with feeds social networks like Facebook and Twitter to deliver your favorite content in one place.